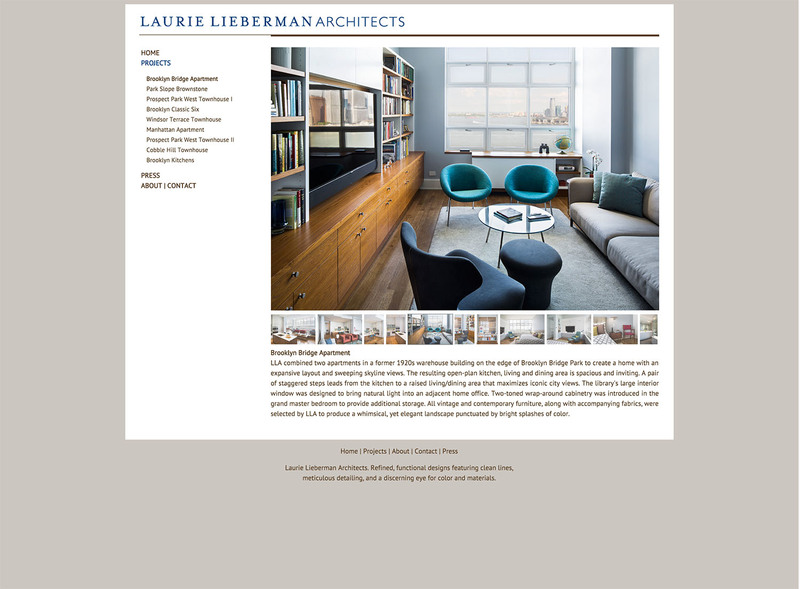 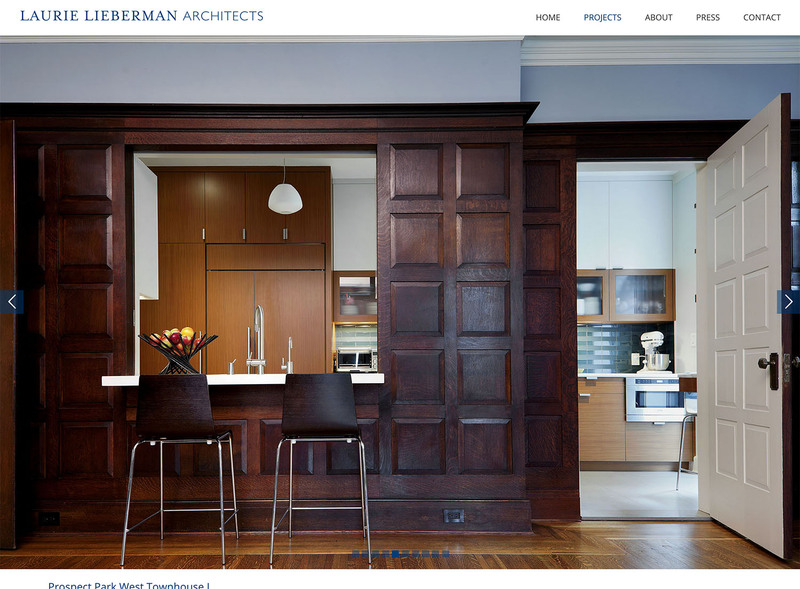 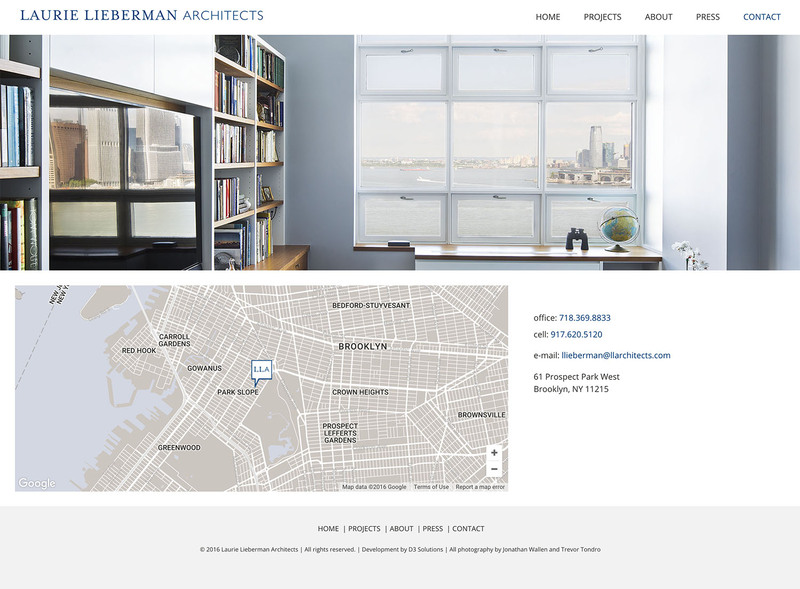 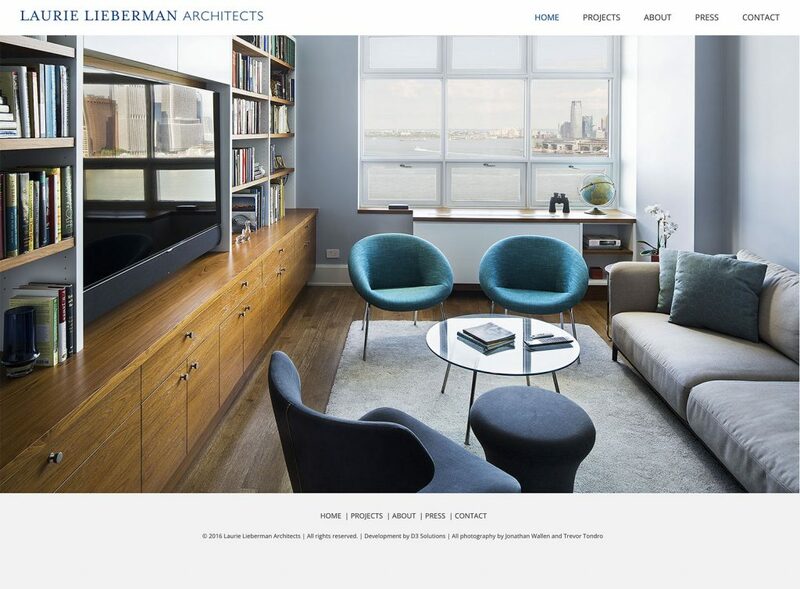 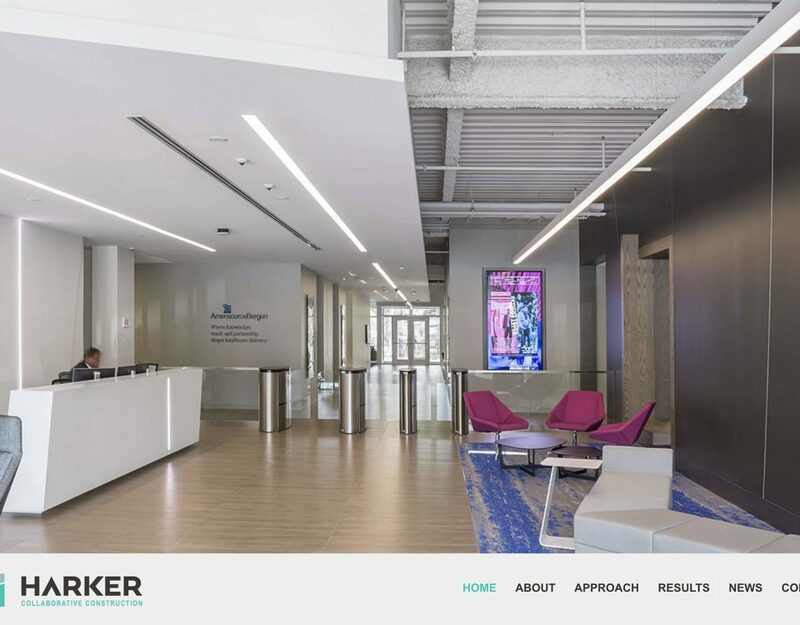 Laurie Lieberman wanted to transform her old site into a more modern look that showcased the photos of her work beautifully. 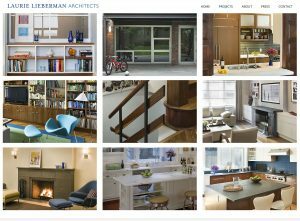 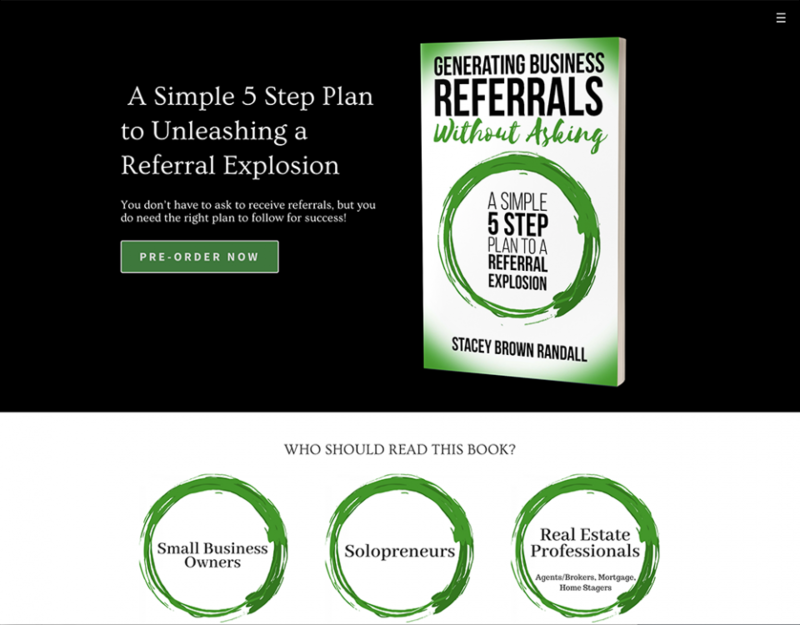 Specifically, she wanted the photos to extend to the edges of the browser window and she wanted her site to be responsive. 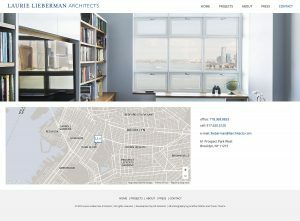 She was referred to us by a design partner who is no longer creating websites and she was fairly certain she needed a designer to work with. 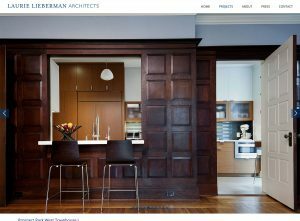 We assured her that we could handle all that she wanted to do by purchasing a WordPress theme and making some modifications. 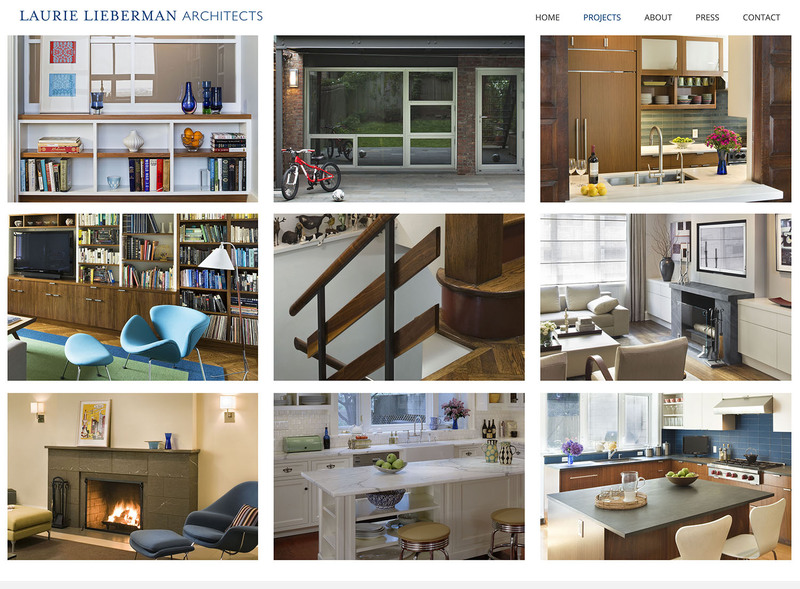 We choose BeTheme as the base theme and went to work creating a website tailored to her tastes. 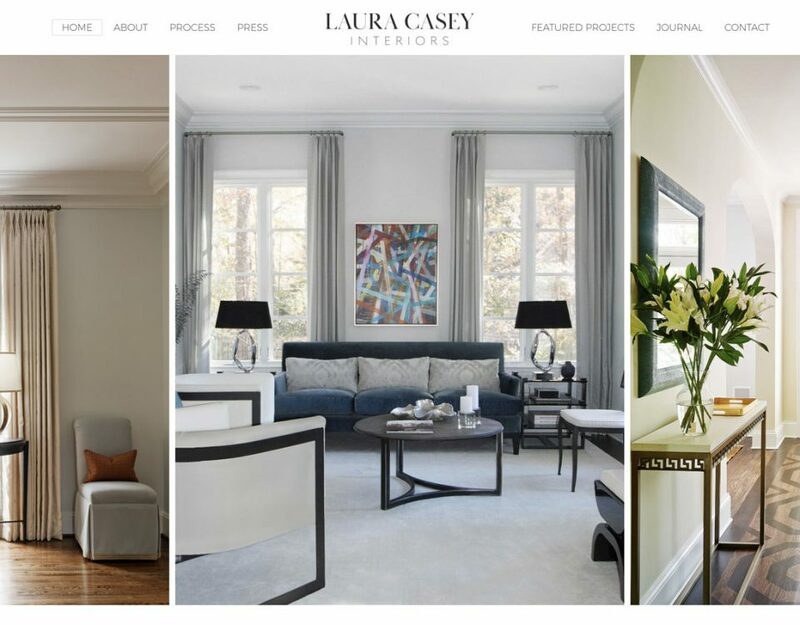 In the end, she was very pleased with the final website and how we were able to take her design direction and translate it directly into what she wanted.